Anyone who visits Napa Valley knows that you’ll make friends while visiting. Napa Valley is hospitality. Especially now after the fires last year, both Napa and Sonoma are looking for tourism to return in a big way. Over 99% of the wineries are open and ready for business. Many who have been will tell you THIS is the happiest place on earth. 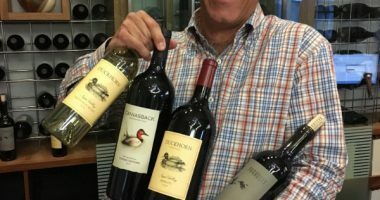 For this podcast we spoke with our old friend Alex Ryan, President and CEO of Duckhorn Wine Company. 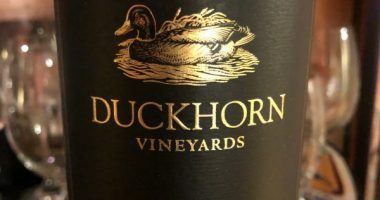 Duckhorn includes Golden Eye, Paraduxx, Canvasback, Migration, Decoy as well as Duckhorn itself. We met up with Alex the week of PremiereNapa Valley at the Paraduxx Winery to talk about tourism, the fires and most importantly, sustainability.